Nature is our favorite playground. By doing reflected designs, material choice and choice of producers, we are able to provide alternative products, which harm our planet as little as possible in production, use and disposal and yet look bloody well. It`s our aim to treat people, animals and nature fair. We guarantee this by highest social standards in production, an ecological material choice and completely vegan products. We make special and timeless products made of functional and innovative materials with highest quality standards, produced ecological and fair. Thus we can show that a sustainable lifestyle is possible and can be great fun. The white gold of the fields serves as a base material for many products. Regenerated fishing nets become new products. Our products 100% vegan and animal-free produced.  bleed stands for the highest social standards in clothing production.